Genel Energy issued an update on its ongoing activities in Africa, specifically onshore Somaliland and offshore Morocco. 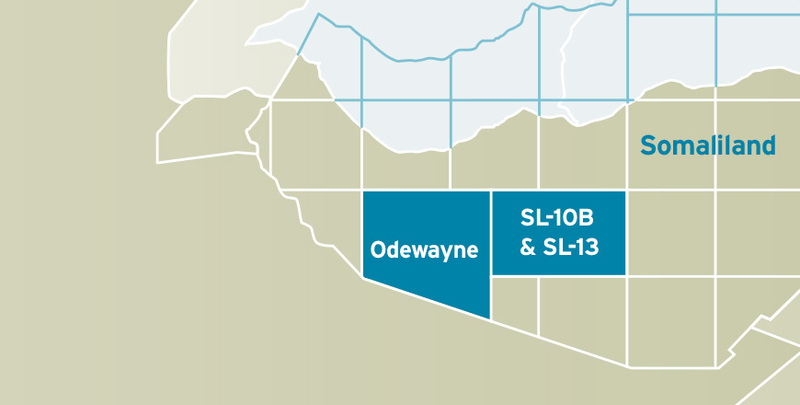 In Somaliland on the SL-10-B/13 block, where Genel holds a 75% stake and is operator, the company completed seismic processing. The company said that analysis and interpretation is underway.